Fit is narrow but they are comfortable enough. FramesDirect.com.com made me an offer I could not refuse. 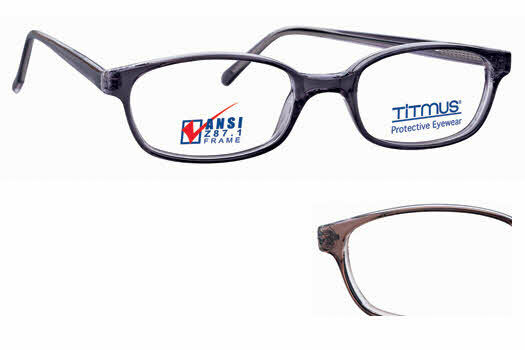 These frames look good and have my "cheaters" in them (progressive). They are so much better than what I could buy off the shelf for safety glasses. I added the transitions, now I only need one pair. FD even sent me a case big enough to hold the frames w/the side-shields attached. I'll be taking the off-the-shelf ones back. Great customer service (Ashley! ), value and product.